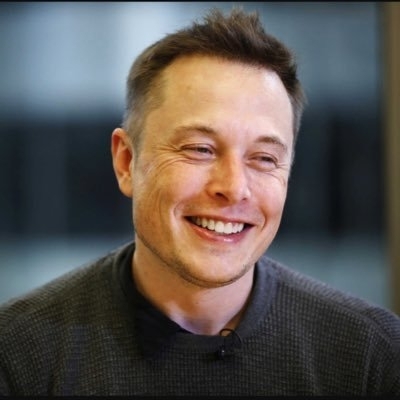 San Francisco, Nov 20 (IANS) SpaceX's Big Falcon Rocket (BFR), a fully reusable vehicle designed to take humans and supplies to Mars and also to dramatically cut travel time within Earth, is getting a new name, Starship, the company's CEO Elon Musk has announced. "Renaming BFR to Starship," Musk said in a tweet late on Monday. This two-stage vehicle -- composed of a Booster and a Ship -- is designed to eventually replace the company's Falcon 9, Falcon Heavy and the Dragon spacecraft. In a tweet, Musk explained that Starship would be the name for the spaceship/upper stage and Super Heavy would be the rocket booster needed to escape Earth's deep gravity well. All of Musk's 23.5 million followers on the micro-blogging site, were, however, not impressed. While one Twitter user called the new name "boring", another was left "pretty disappointed". Some users liked the name change though. On September 17, SpaceX announced that Japanese billionaire Yusaku Maezawa will be the company's first private passenger to fly around the Moon aboard the company's BFR rocket in 2023. In response to a reply that unless this "starship" is sent on a mission to another star system it cannot be called a "starship", Musk said that "the later versions (of the rocket) will". Instead of upgrading Falcon 9 for more reusability, SpaceX was now focusing on "accelerating BFR". "New design is very exciting! Delightfully counter-intuitive," he said.